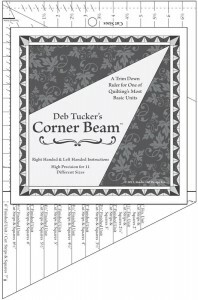 View Cart “Corner Beam” has been added to your cart. 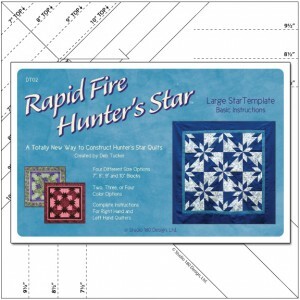 This tool is a must have if you like making quilts with these tall star point units. 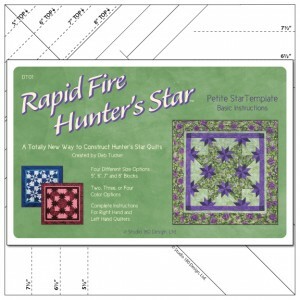 Sometimes known as “Peaky and Spike”, a nickname attached to the unit about 20 years ago by a famous quilter, Doreen Speckman, this particular shape has perplexed quilters forever. 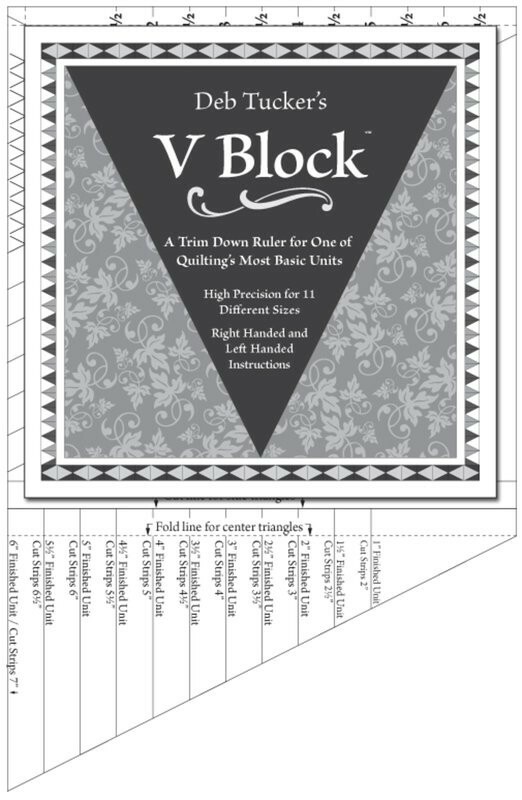 With Deb’s tool, which you can see used on our free online video demonstration, you’ll be cutting the center and side triangles slightly over sized and then with the same tool trimming the sewn piece to an extremely precise unit with seams perfectly placed for crisp, sharp points at every intersection. 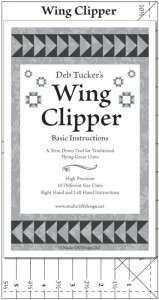 So think about adding this magnificent new tool to your toolbox, you’ll be glad you did.